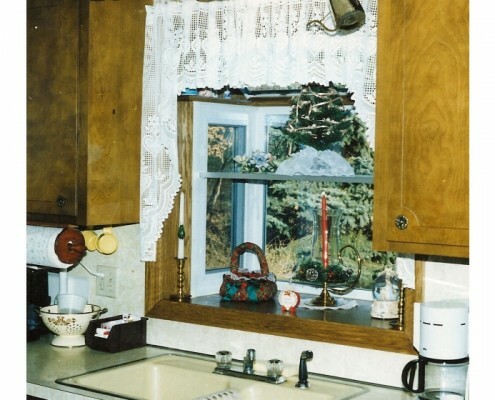 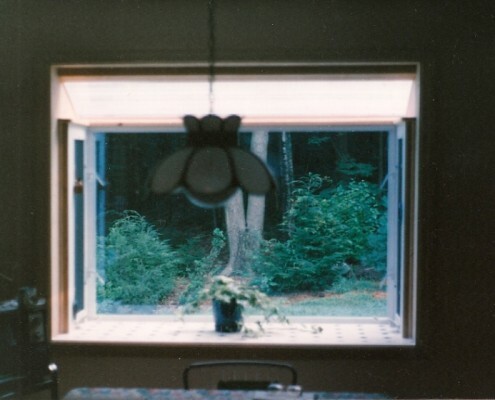 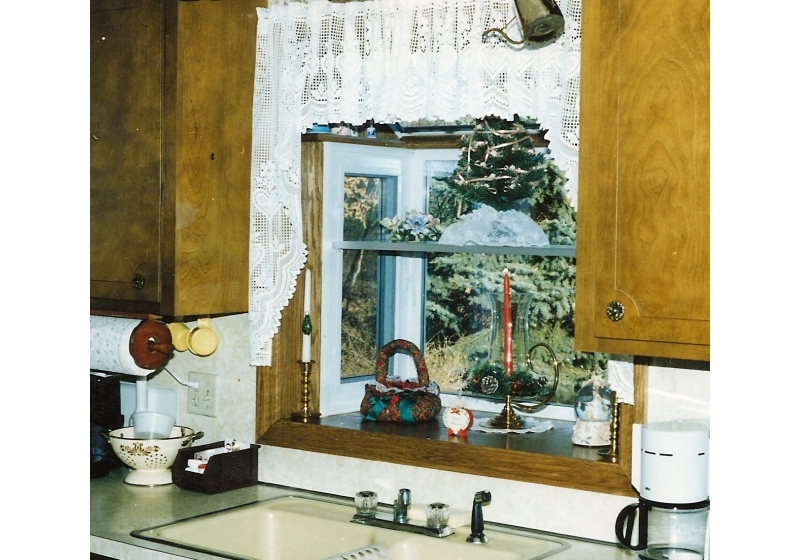 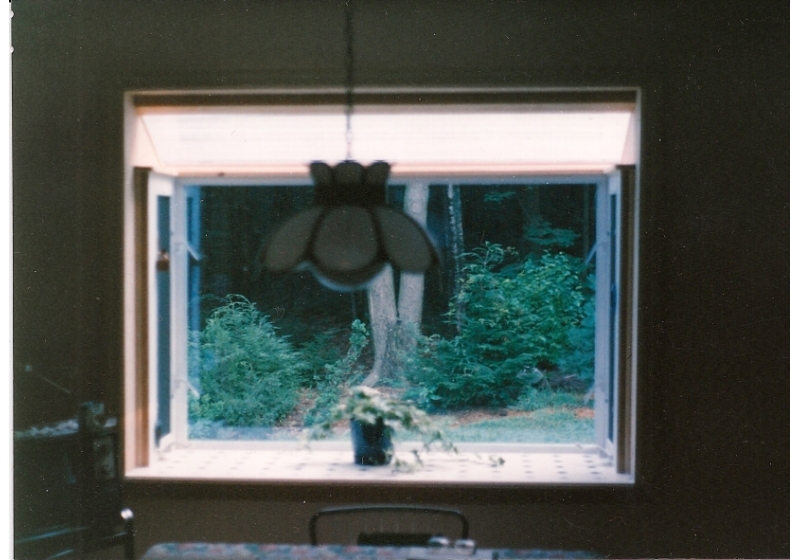 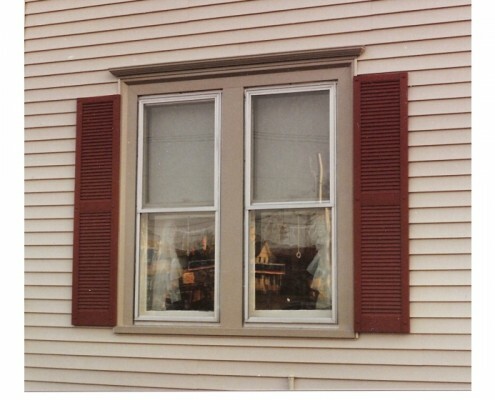 Replace leaky windows in Hartford, CT and surrounding towns with high quality Low-E glass that helps maintain your interior temperature all year round. 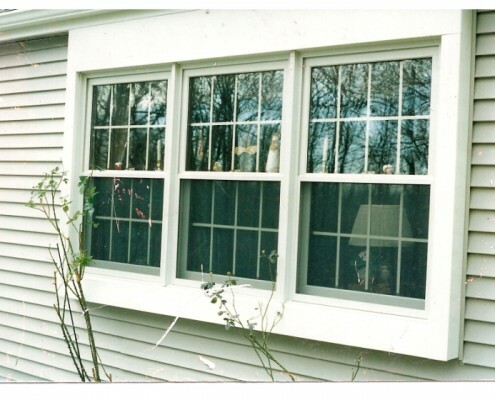 Our windows are a stylish and smart addition to any house. 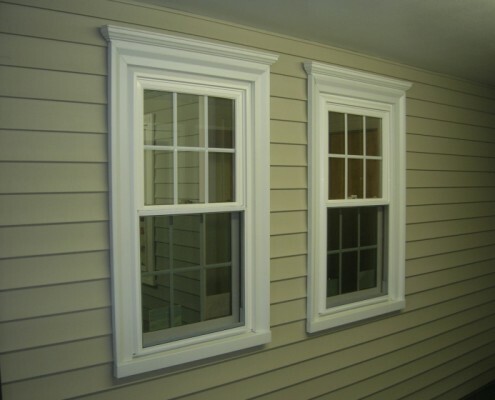 They are made of mastic vinyl, made by a company who has been in business over 70 years! 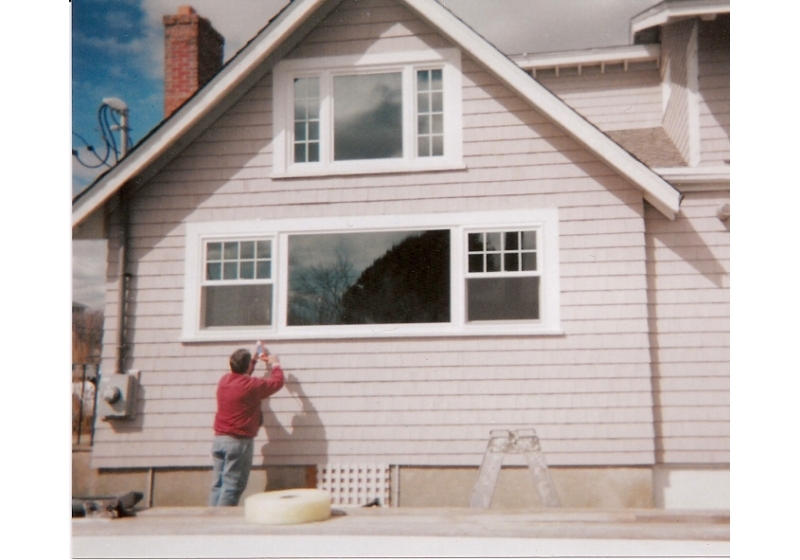 We love to use mastic products because they not only look great, but they will last. 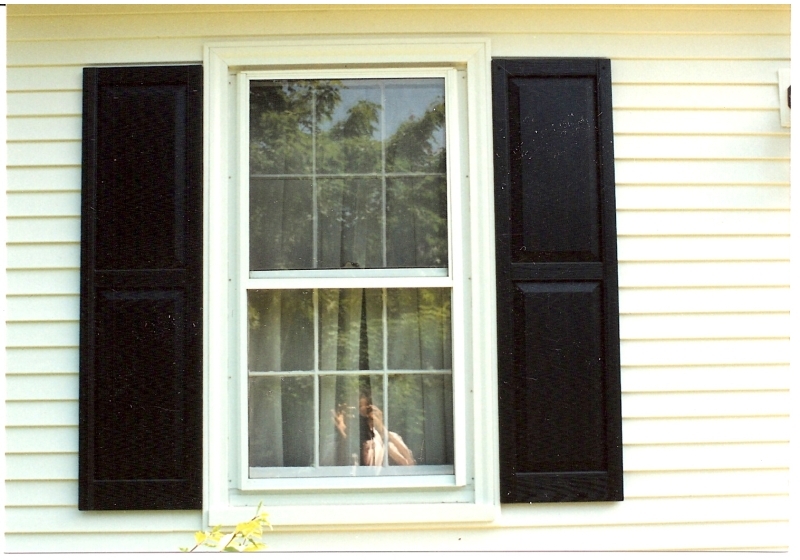 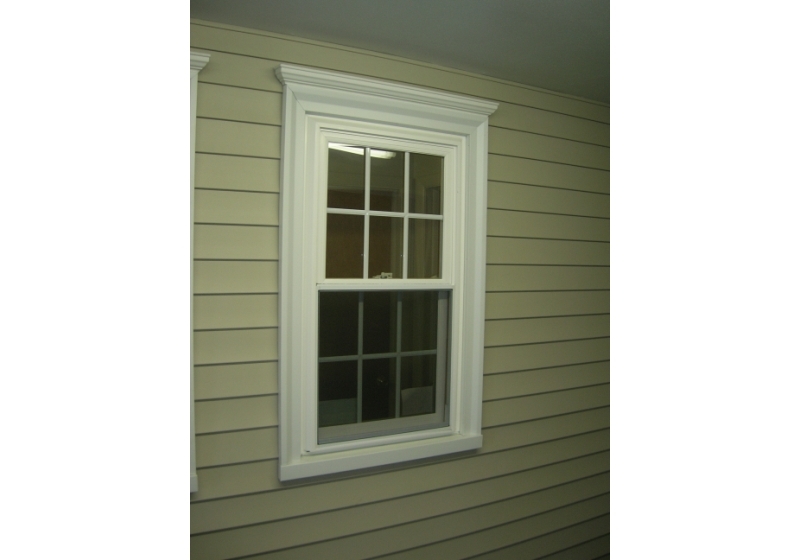 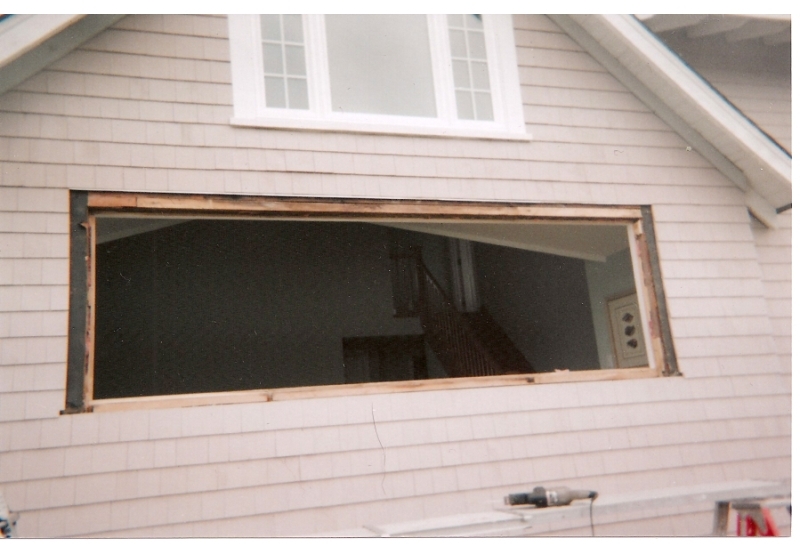 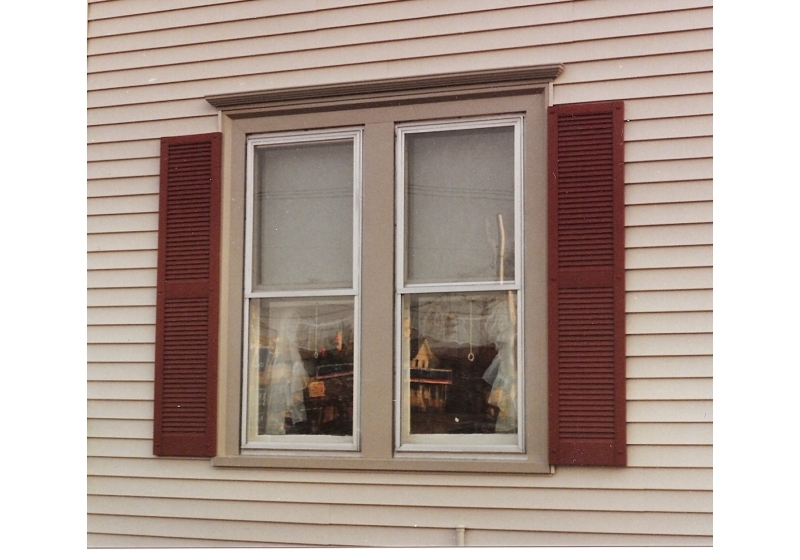 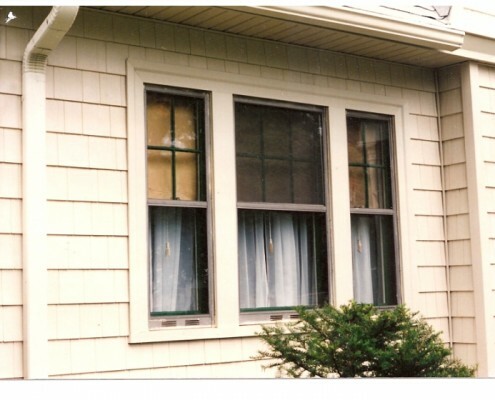 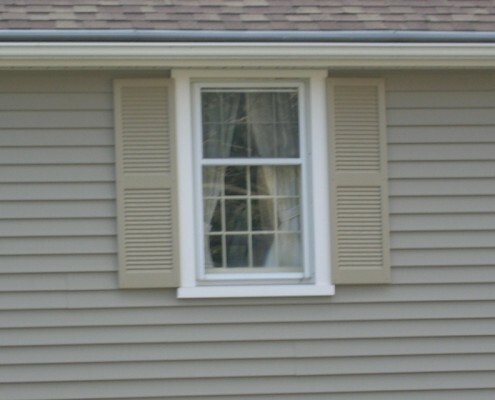 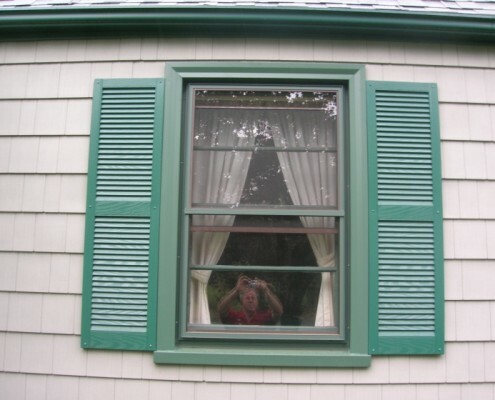 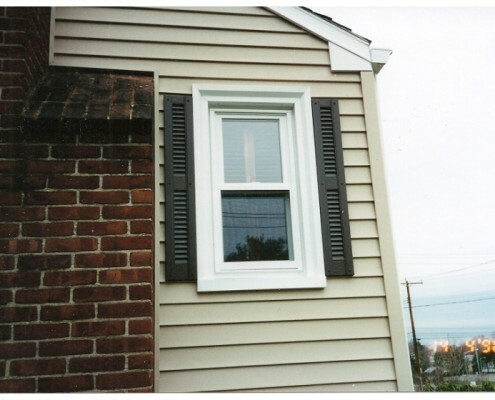 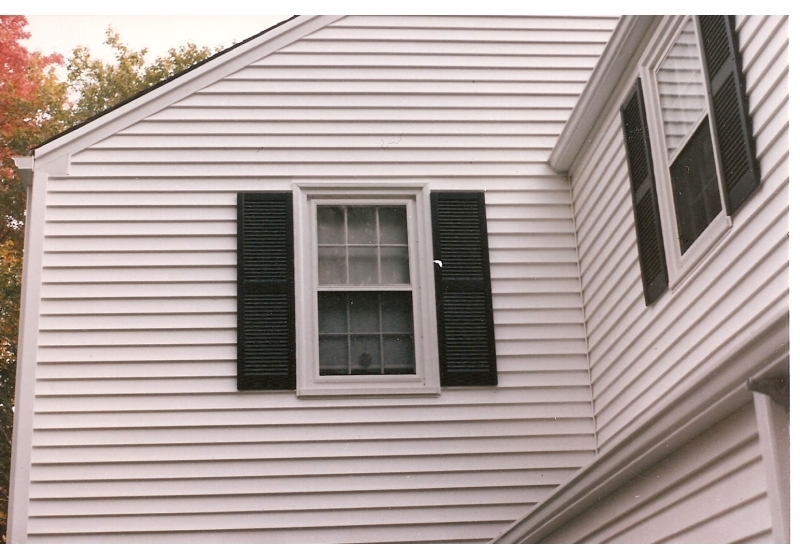 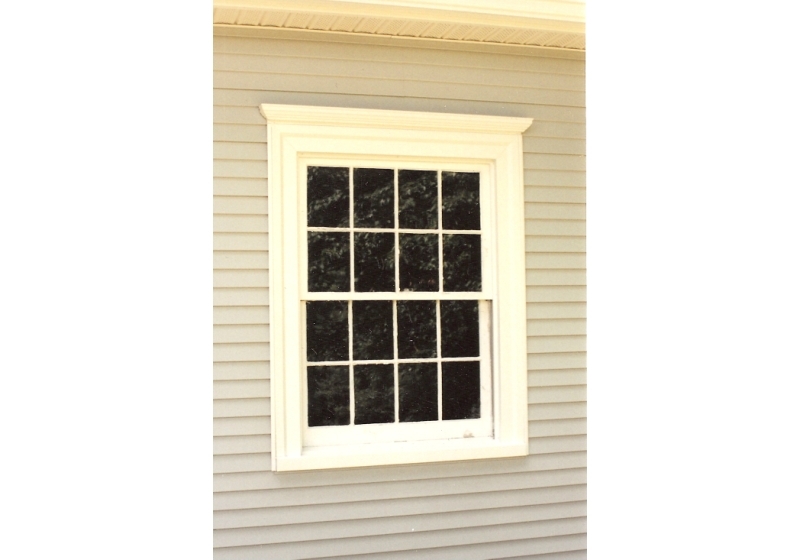 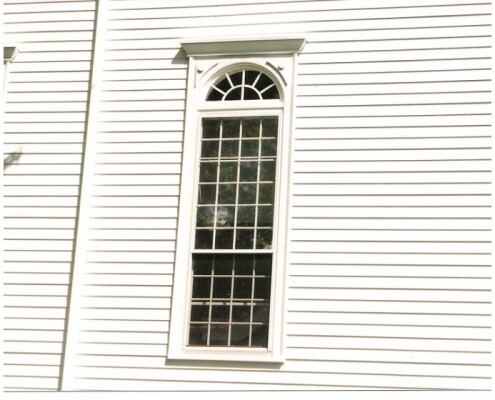 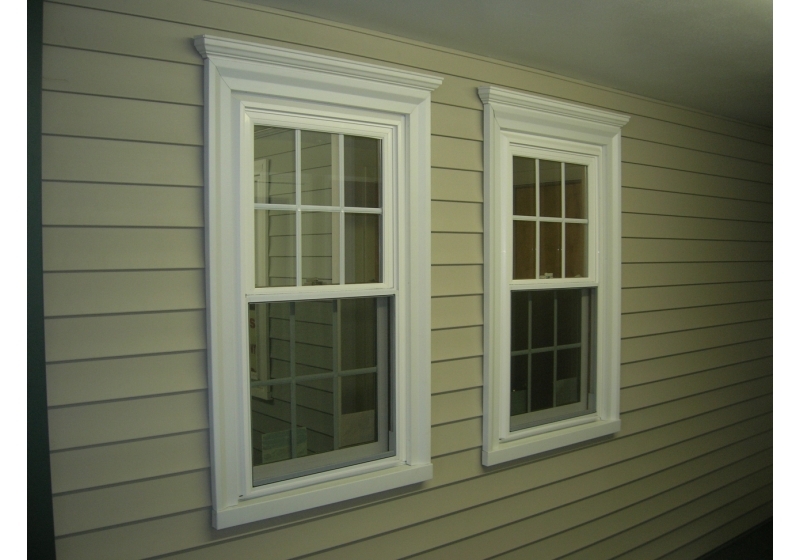 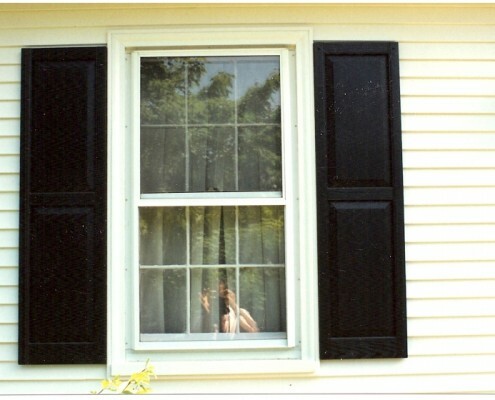 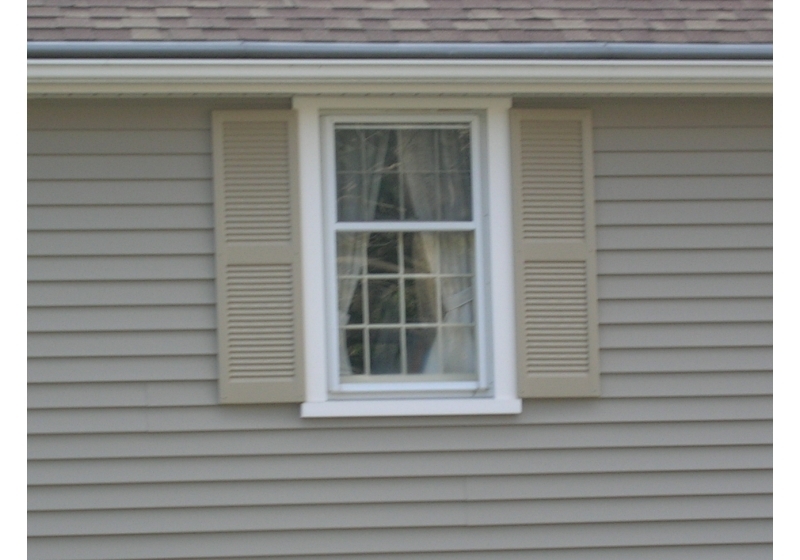 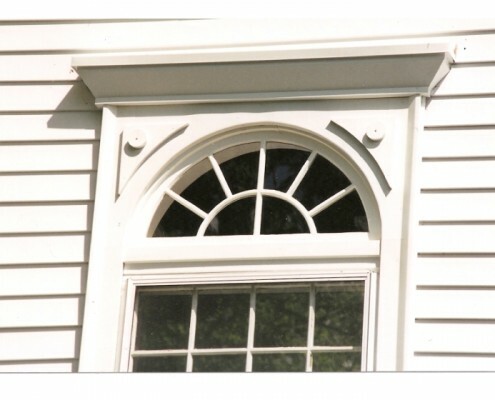 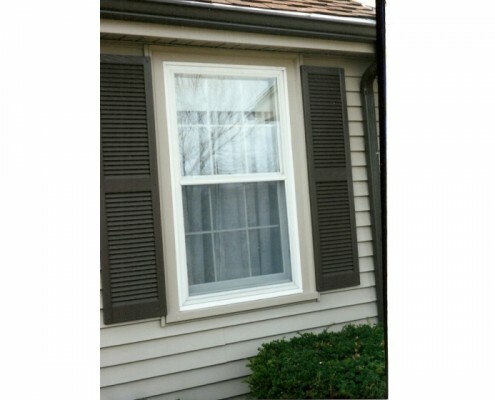 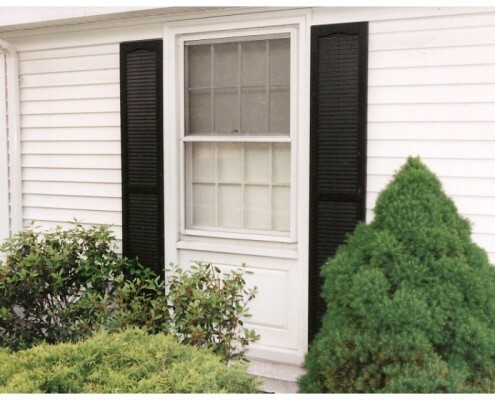 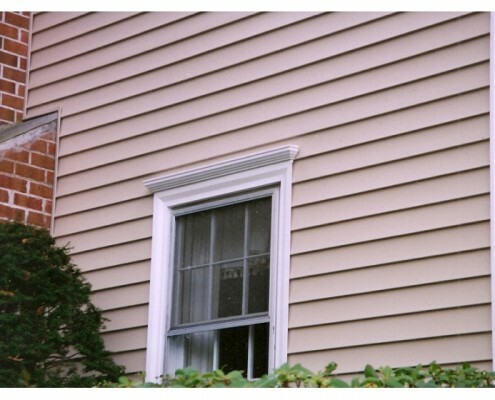 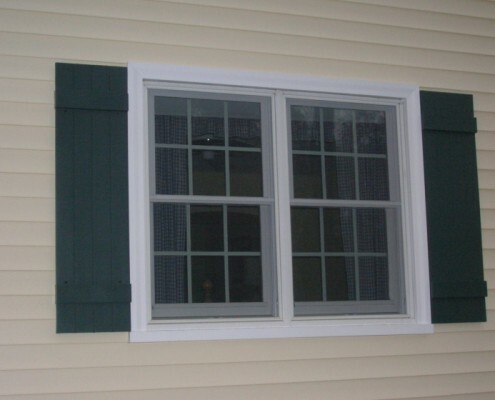 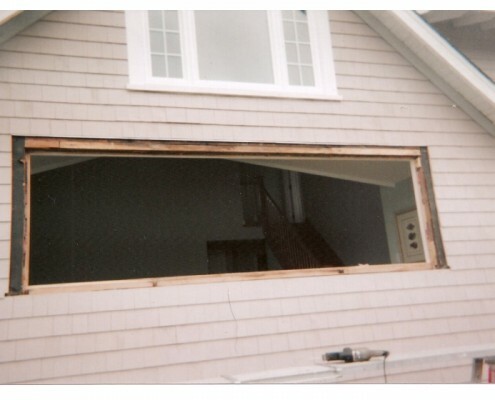 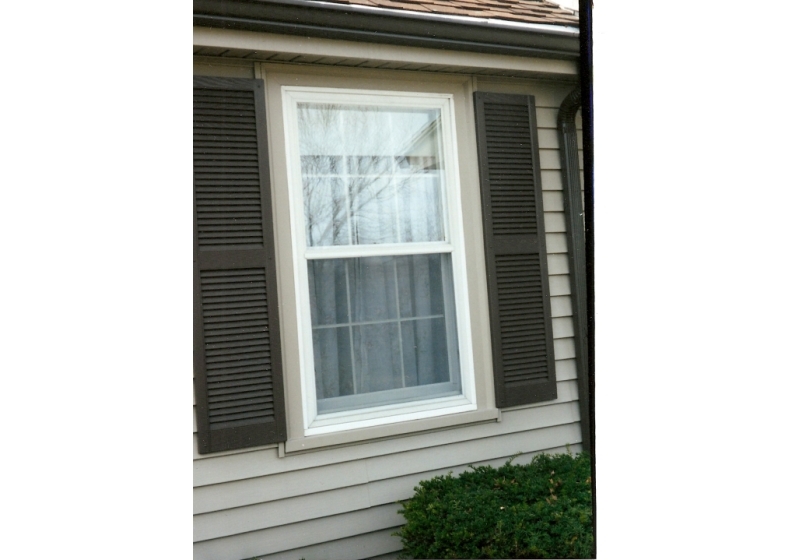 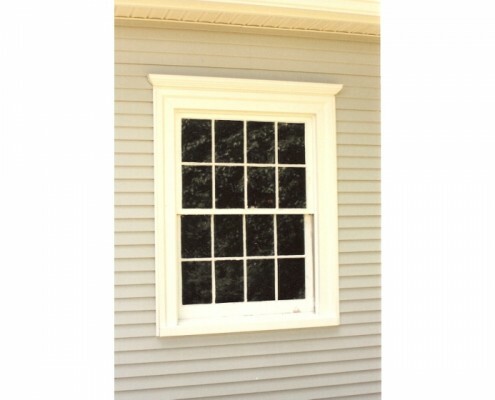 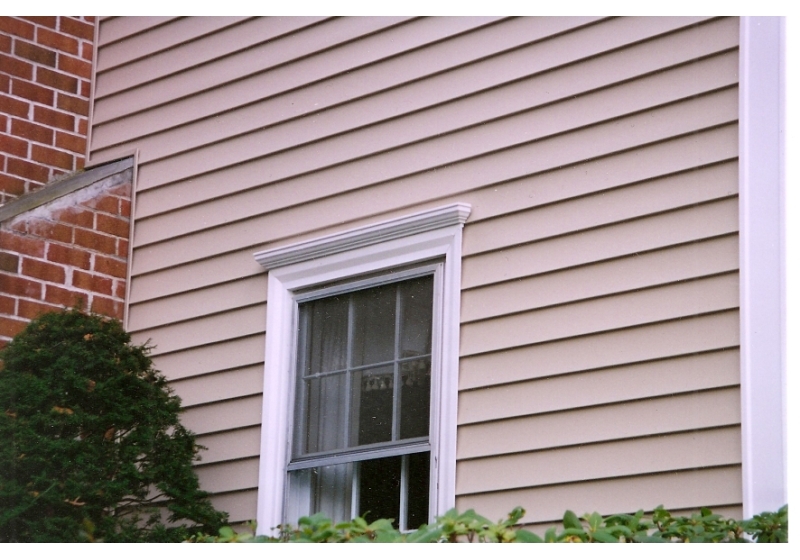 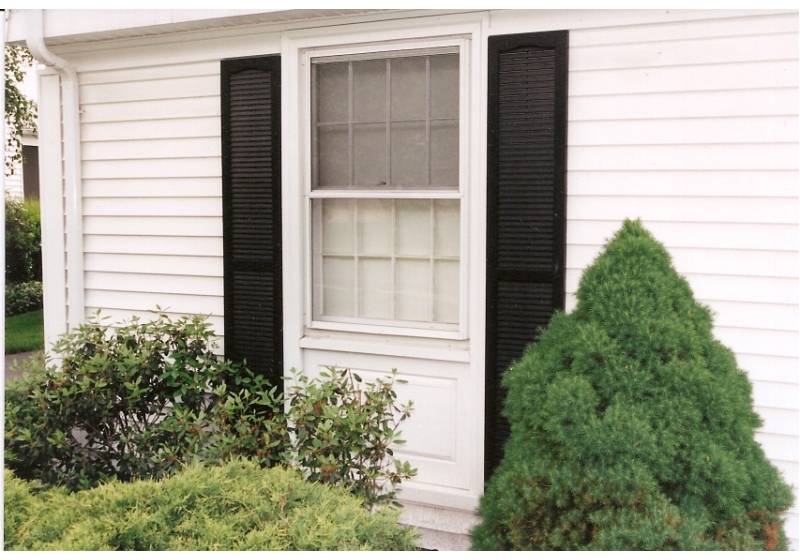 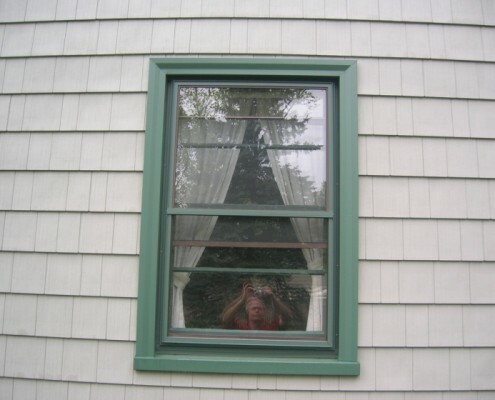 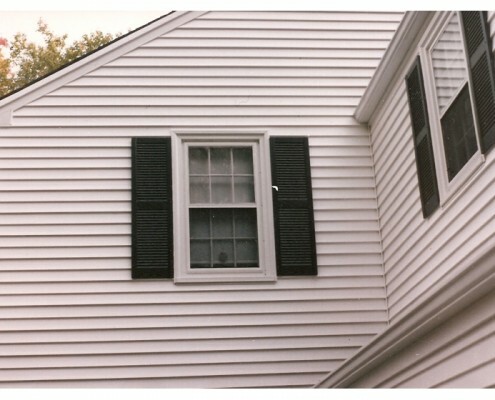 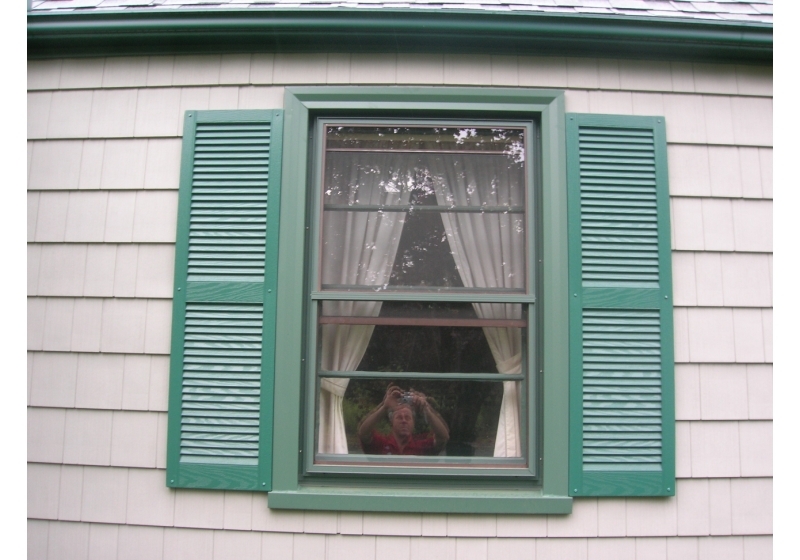 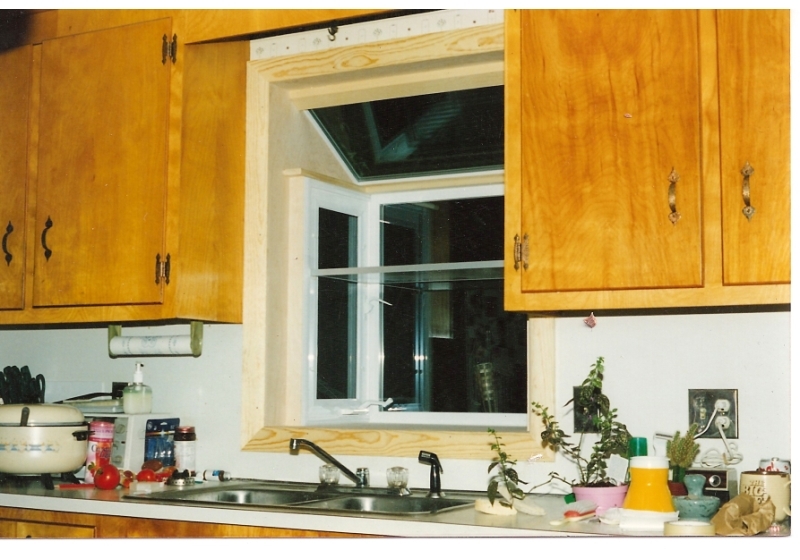 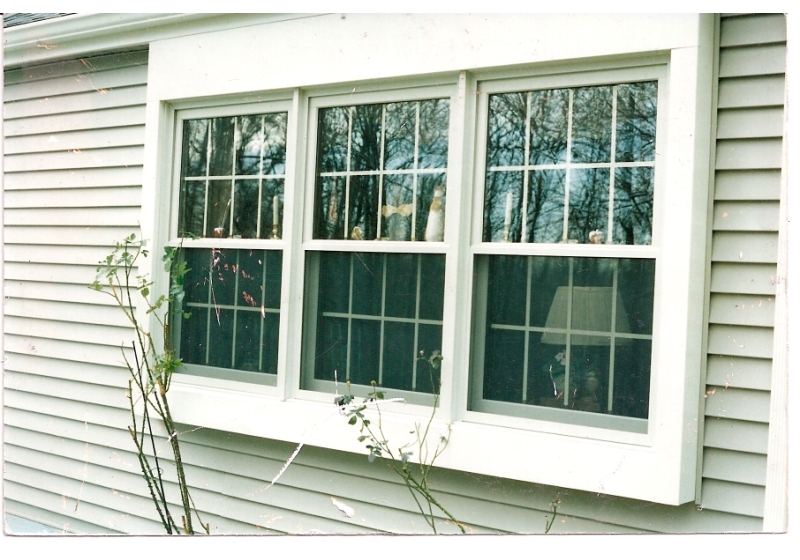 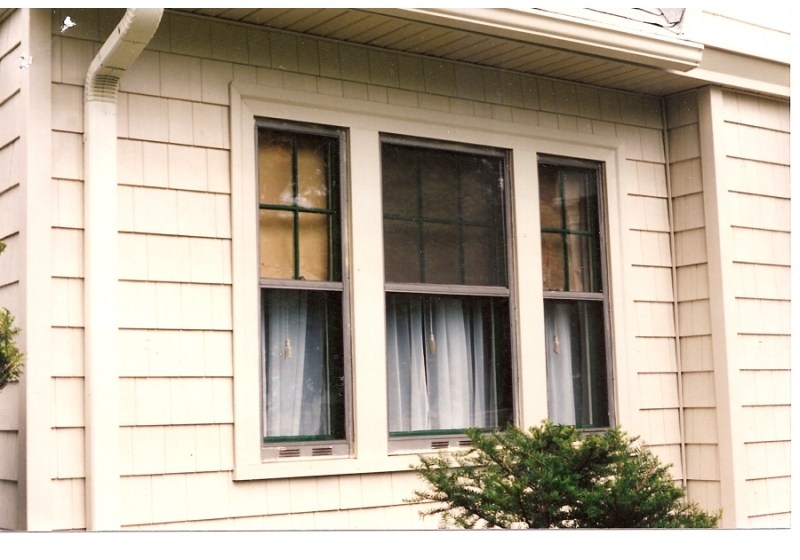 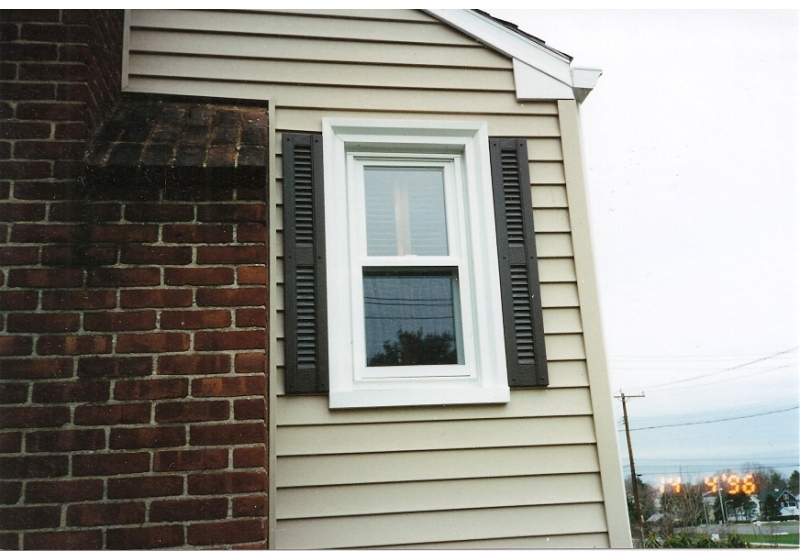 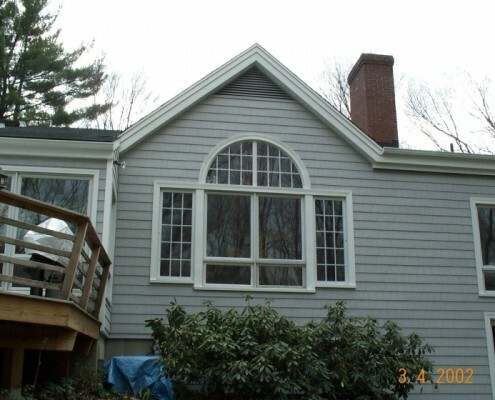 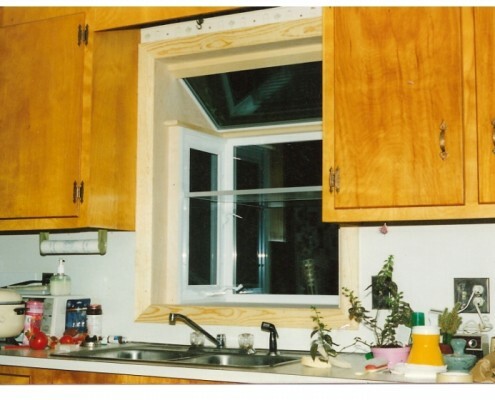 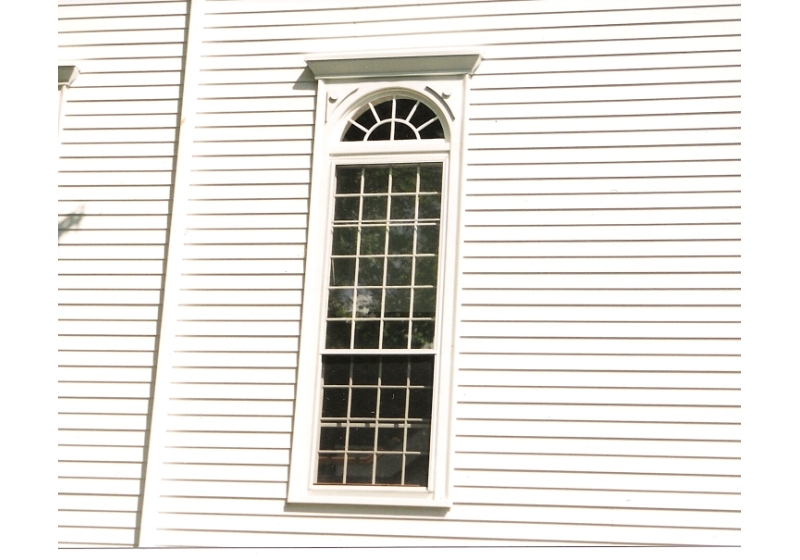 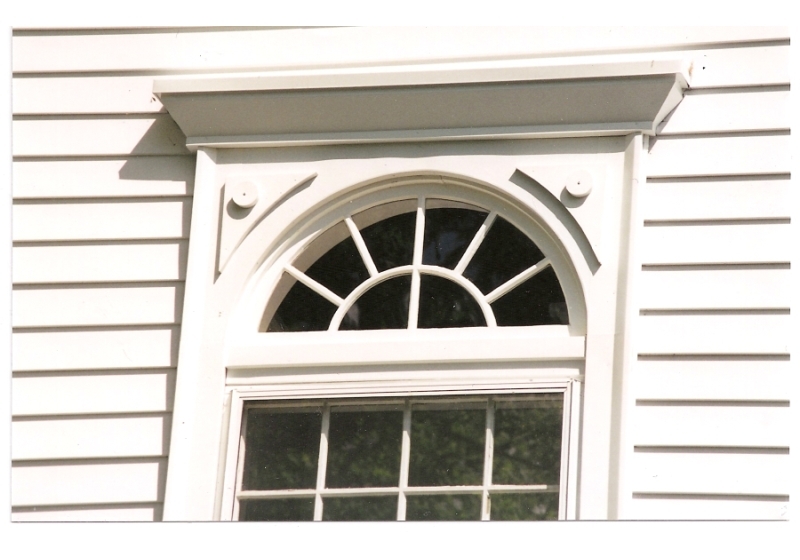 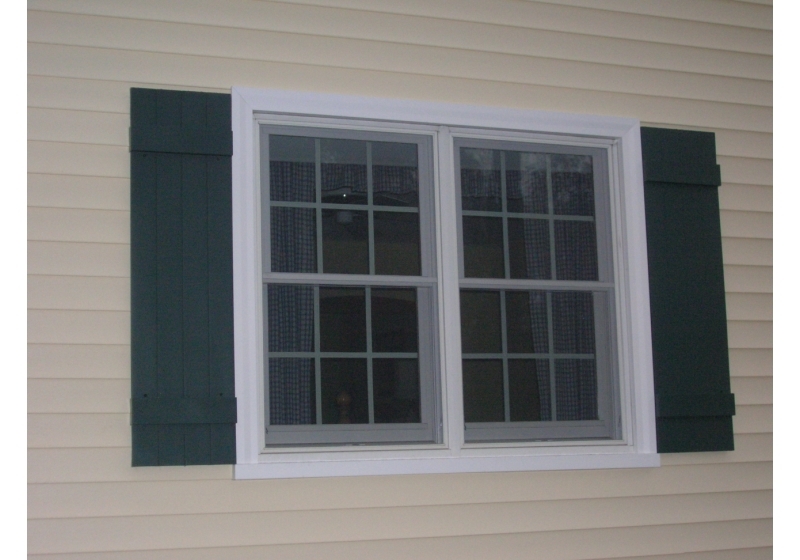 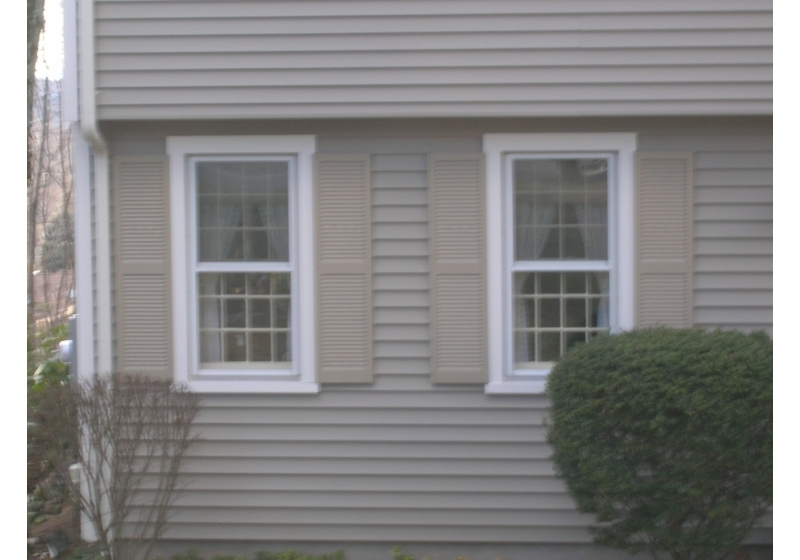 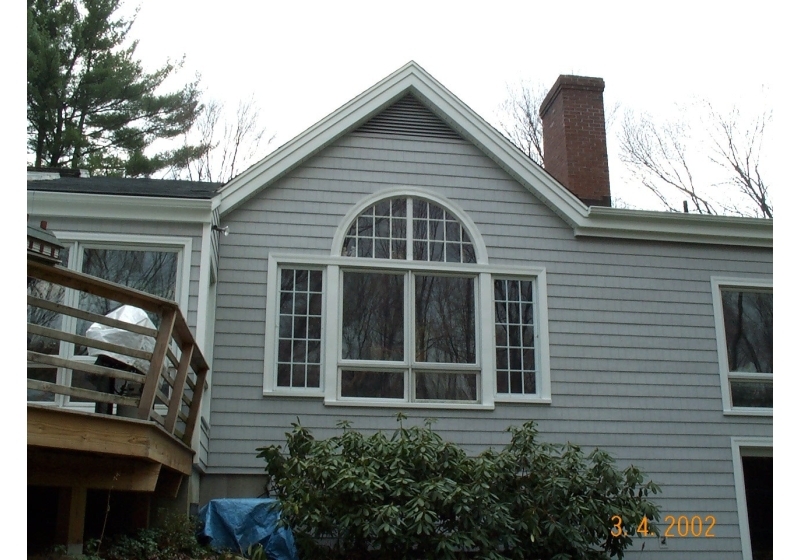 Our customers in the Hartford area always approve of the quality and style of our custom windows. 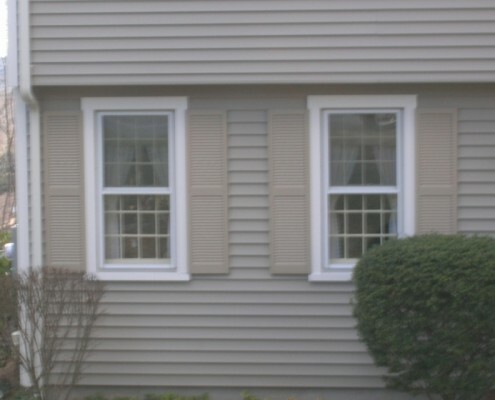 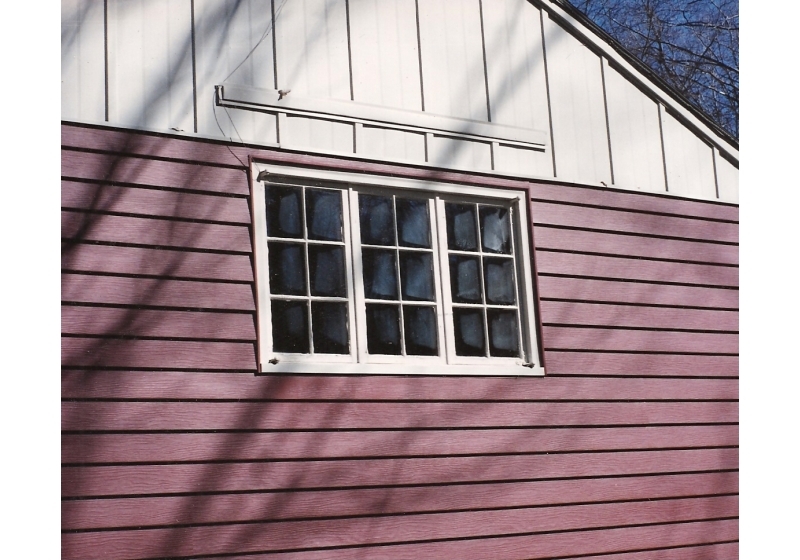 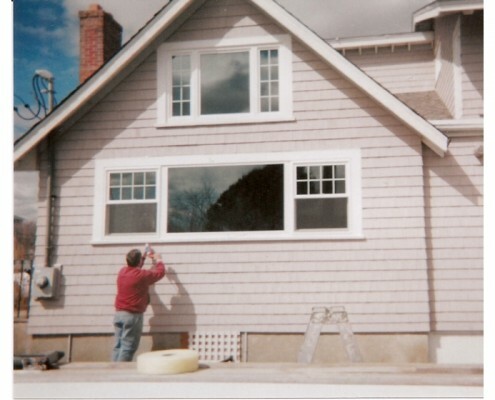 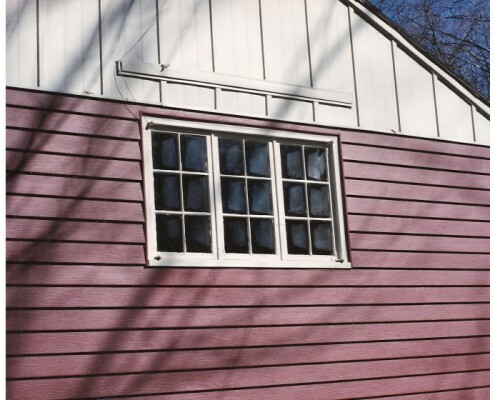 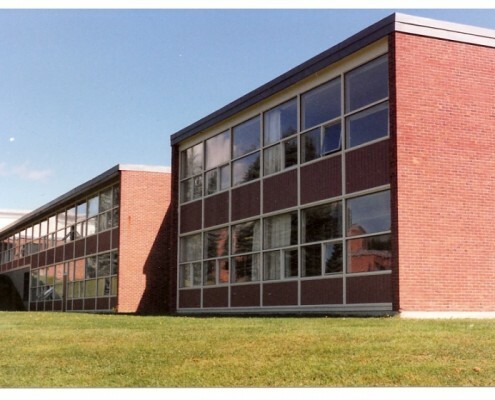 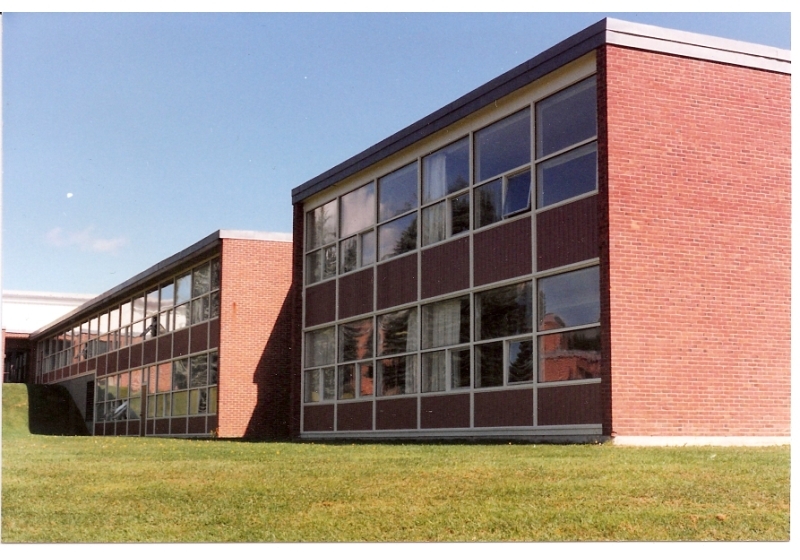 At Peter L. Brown, our goal is to bring beautiful, custom made product to our customers that save energy and are low maintenance.Thanks to our Mastic Vinyl Replacement Windows, we are able to undertake any job with confidence. Our high quality product are sure to impress.